In case you haven’t heard, PokitPal now offers a massive $10 for you and a mate through our new Refer-A-Friend program. If you feel how we feel about our amazing cash back solution, we want to reward you for sharing the love! With no limit to how many people you can refer, you can bring everyone you know to the PokitPal party, and what better way to get them on board than with an awesome feed? 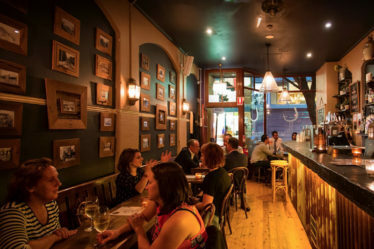 To help you decide where you should take your PokitPal convert, since 10 is the magic number, we’ve pulled together a list of some of our many venues across Sydney and Adelaide that have a proper 10 out of 10 meal on their menus. Let’s kick things off with an appetiser, shall we? 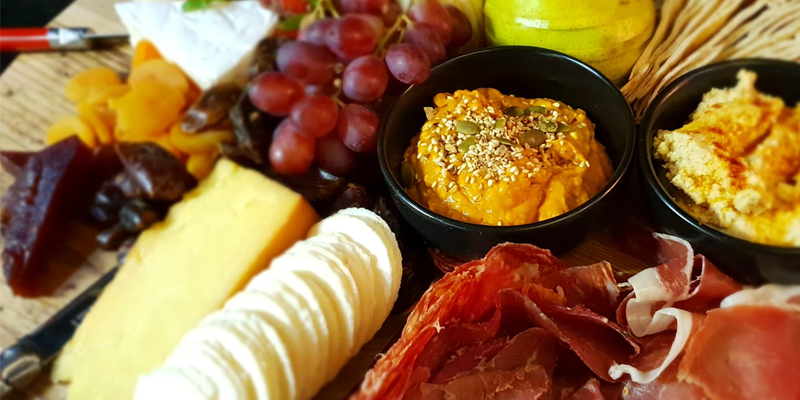 Lindes Lane’s deluxe platter is pure luxury, with meats, fruits, cheeses, breads and more, paired with some of Australia’s best wines. Definitely one for you and a mate if you’re both feeling fancy. With PokitPal, you’ll enjoy a further 15% cash back. The folks over at Elements Bar & Grill believe that a good steak should be enjoyed much like a good whiskey… on the rocks. Why a stone, and not a plate? 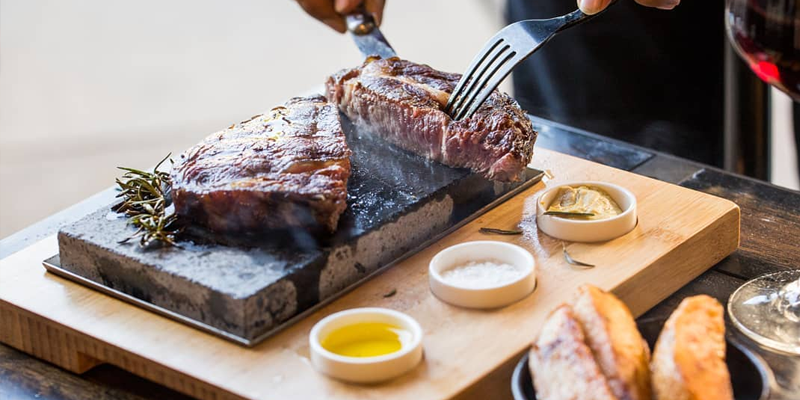 Well, your steak will stay piping hot, you can control exactly how done you want the steak to be, and best of all, the aroma won’t be wasted in the kitchen. It’s all yours, right there, at the table. And let’s be honest, it makes for a killer Instagram story. Get it with 15% cash back with PokitPal. This one goes out to all the vegetarians! 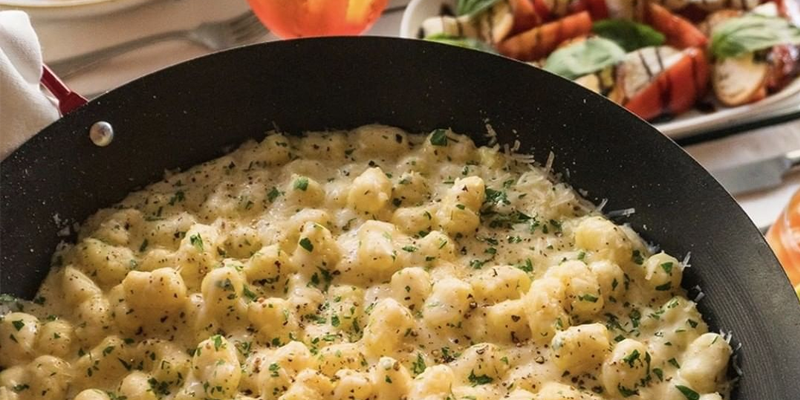 Salt Meats Cheese gave a name to their Thursday nights: Gnocchi Madness. They say that it’s best shared with a friend, but then, they also say they don’t judge: so feel free to rock your very loose pants and enjoy. With 4 different types of cheese, you can’t go wrong. 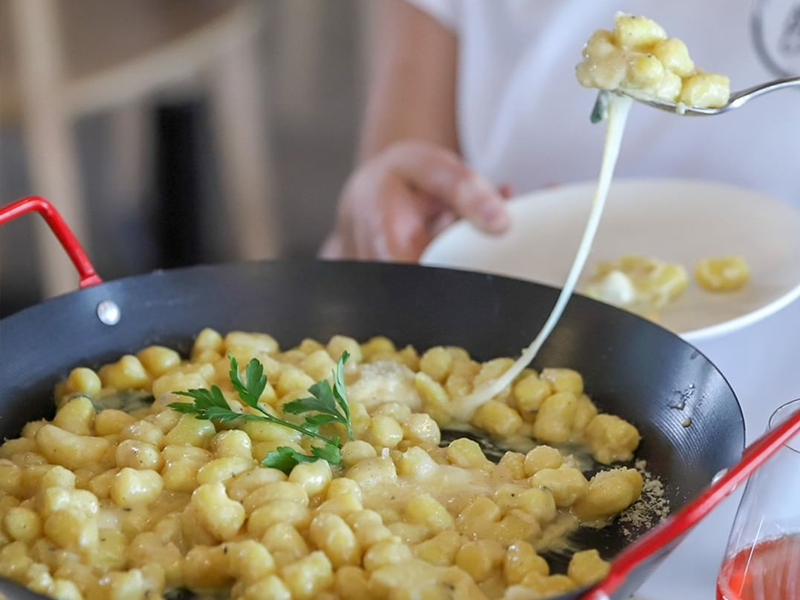 Though if you’re not that way inclined, they also serve up napoletana and lamb ragu gnocchi, too — and they’re just as delicious. 15% cash back with PokitPal is nothing to sneeze at, either. These guys aren’t messing around. 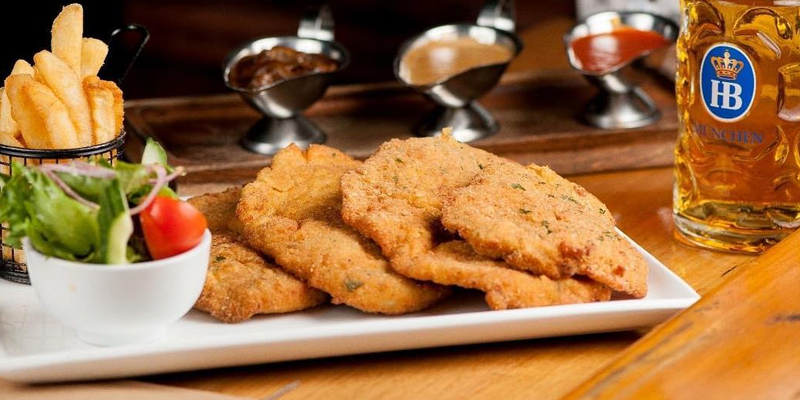 With one schnitzel each made with veal, chicken, pork, fish and vegetables, you’ll sample the full extent of what Schnithouse has to offer, complete with a tasting plate of sauces. No two bites will be the same — and you may never be the same when you’re finished, either. It may be worth bringing a friend for this one. Don’t worry, it comes with a side salad. That makes it health food, right? With PokitPal, you can also score a free juice with your order — that definitely makes it health food. As with all good feasts, you have to wrap it all up with dessert, right? Cafe Komodo rocks a mean lemon cheesecake, but this is no rookie operation. Unlike so many other places that might opt to outsource their dessert, Cafe Komodo’s all in-house, and it’s magnificent. 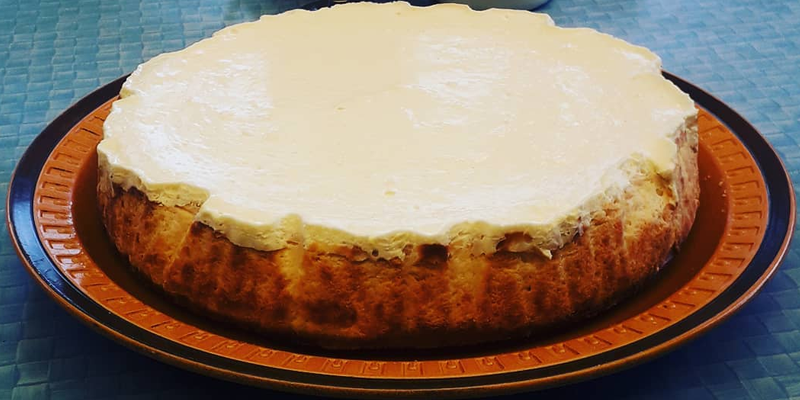 The secret ingredient really is love, but the lemon, the cream cheese and the sugar don’t hurt either. Best of all, PokitPal brings 15% to the table to sweeten the deal! So with $10 cash back for you and a friend with PokitPal’s Refer-A-Friend program, there’s never been a better time to be a PokitPal user. And with no limits to the amount of friends you can bring along, you’ll be able to enjoy these 10/10 feeds on us!